Regional week! 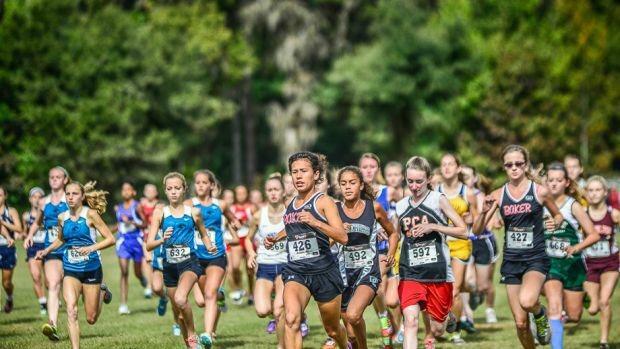 We take a look at each class region by regional with our meet previews and virtual meets. Although, 1A is the smallest classification in Florida, that doesn't mean it lacks talent! Where do you and your team stack up against the competition? Find out.